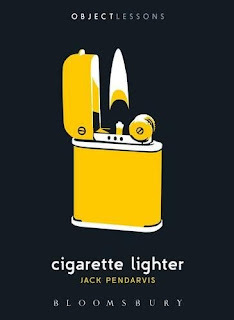 A warning from Urban Dictionary: “The real history to the white lighter myth and why they are unlucky is based on four famous and revolutionary musicians of the second half of the 20th century. Jim Morrison, Jimi Hendrex [six], Janis Joplin, and Kurt Cobain were all left-handed, all died at the age of 27, and all their autopsies reported that a white bic lighter was found in their pockets. 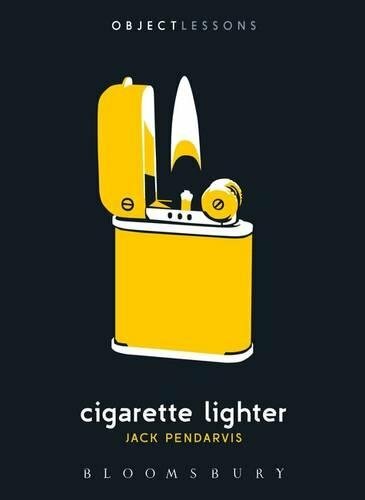 This is why it is said that white lighters are unlucky. So if you are 27 and left-handed, don’t use a white bic lighter, you will die.” Do I really need to add a postscript on the myriad ways in which this is baloney?